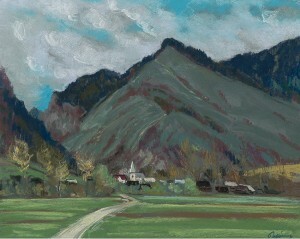 Karol Polónyi was born on 26 September 1894 in Berehove. He got his artistic education at Budapest School of Fine Arts. Then he continued studies in Vienna and Munich. 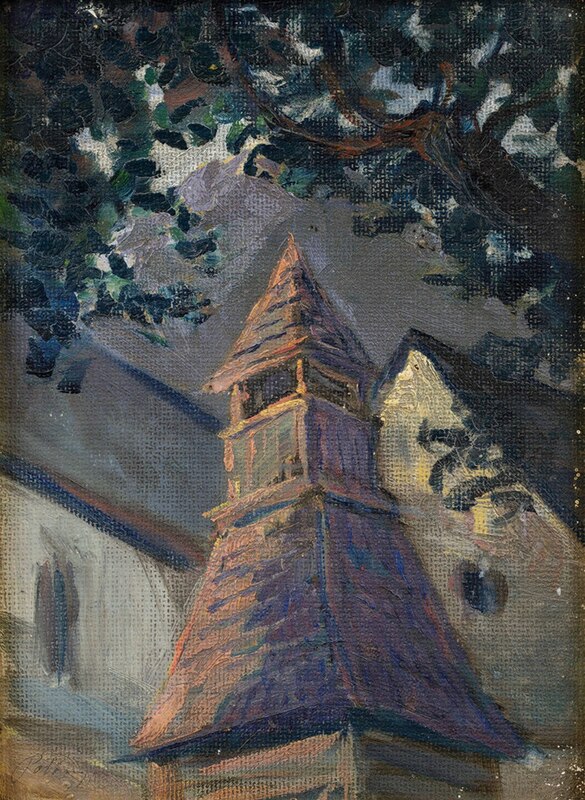 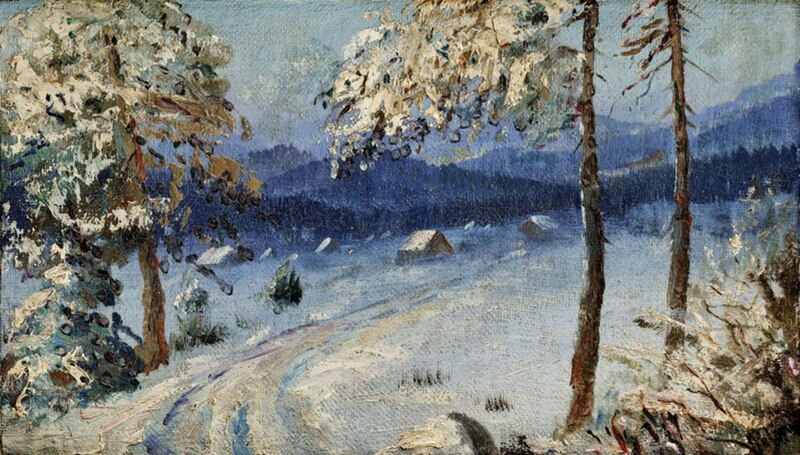 After he taught painting in his native Berehove – at the Royal State School. 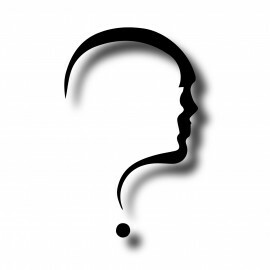 He was involved in the First World War on the side of Austria-Hungary: in 1916, he was called to the front as a soldier, but in two years he became an officer. 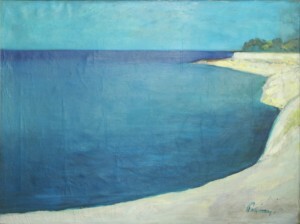 After that he returned to teaching. 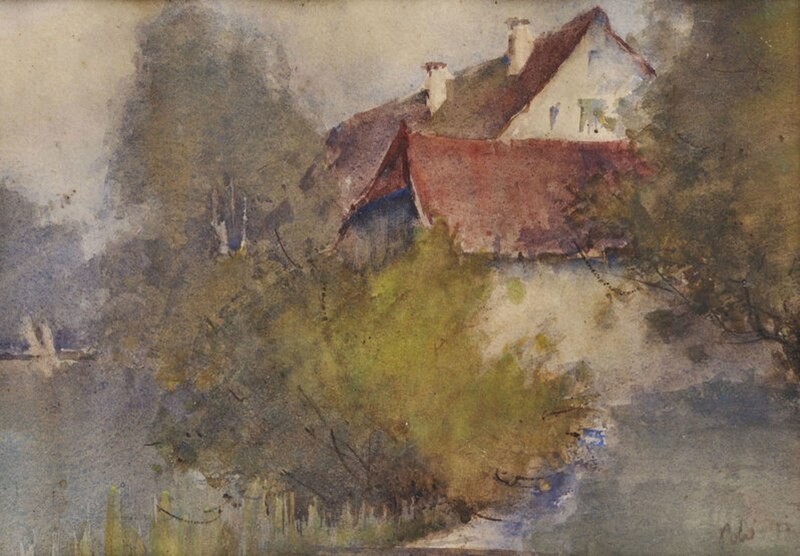 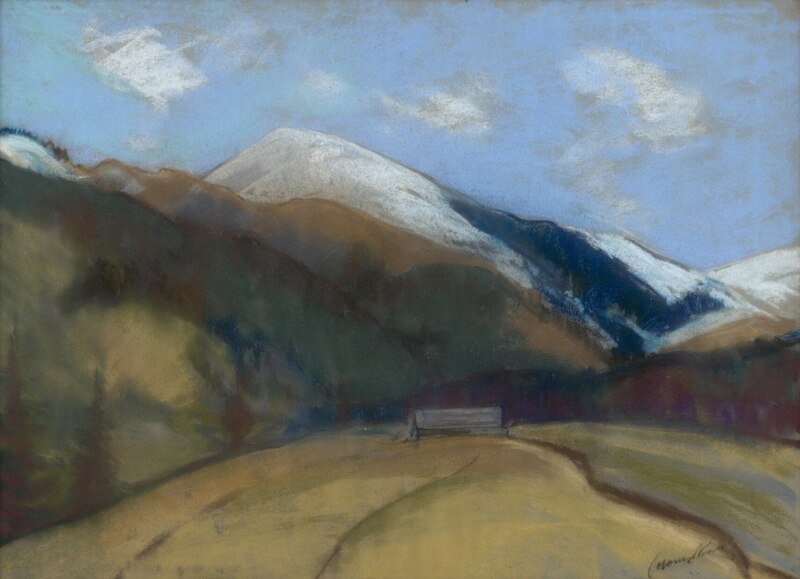 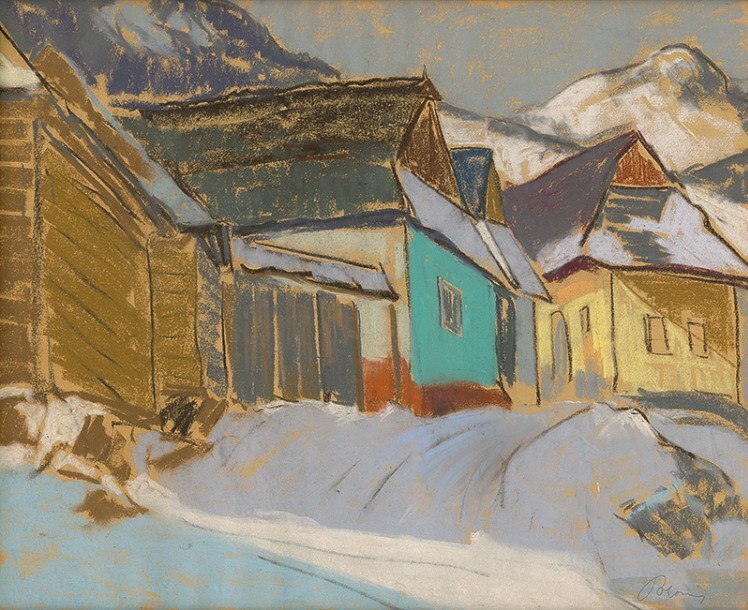 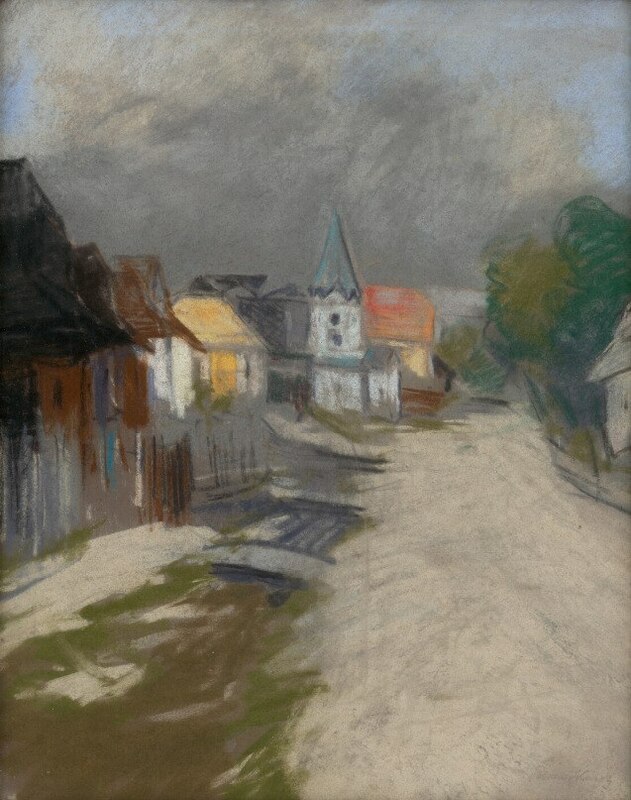 In 1925, the artist settled in Ruzomberok which is in the territory of present-day Slovakia. 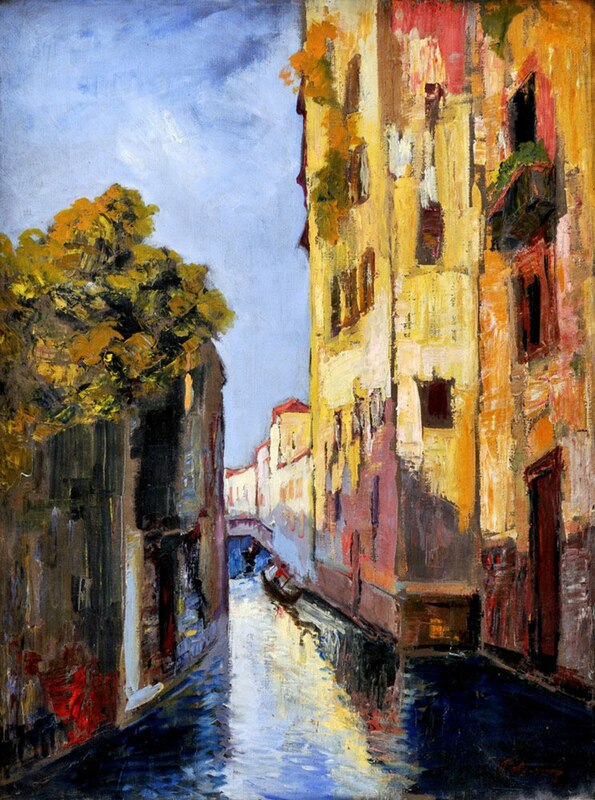 Later he lived in Paris for some time. 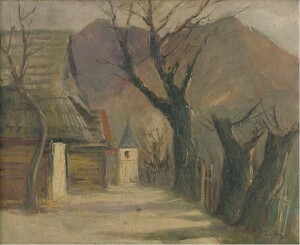 There he married a Hungarian girl Valeriia Matiashovski. 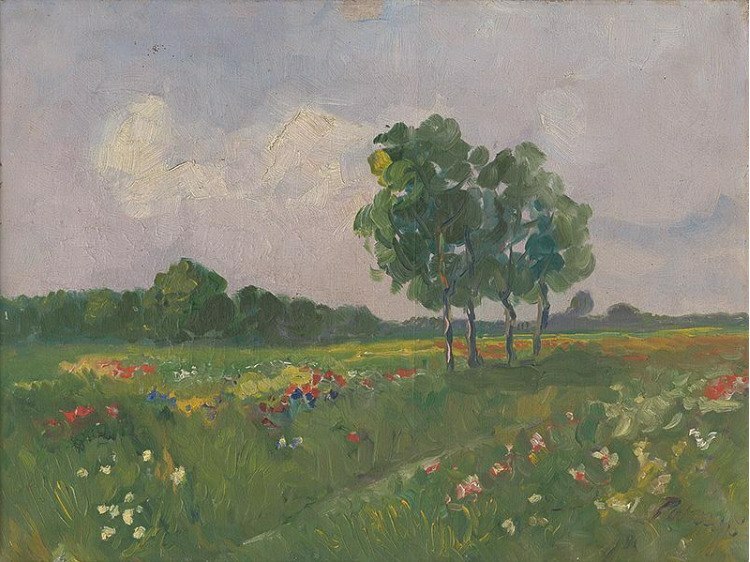 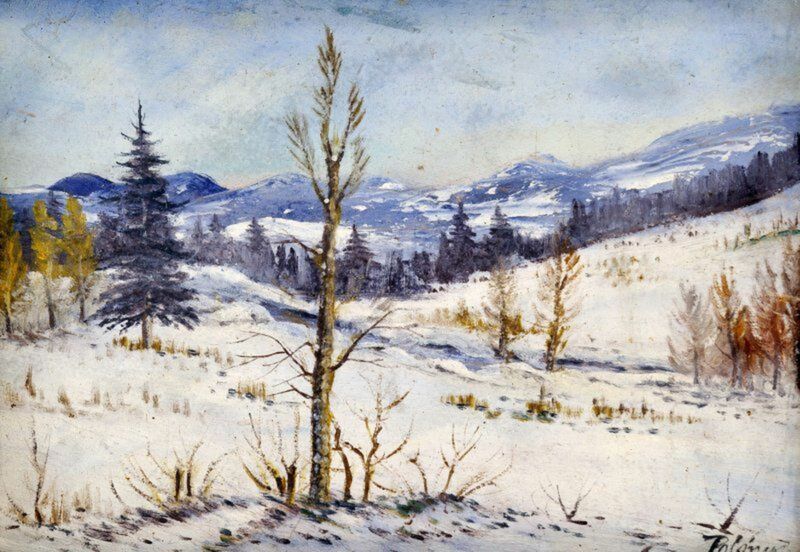 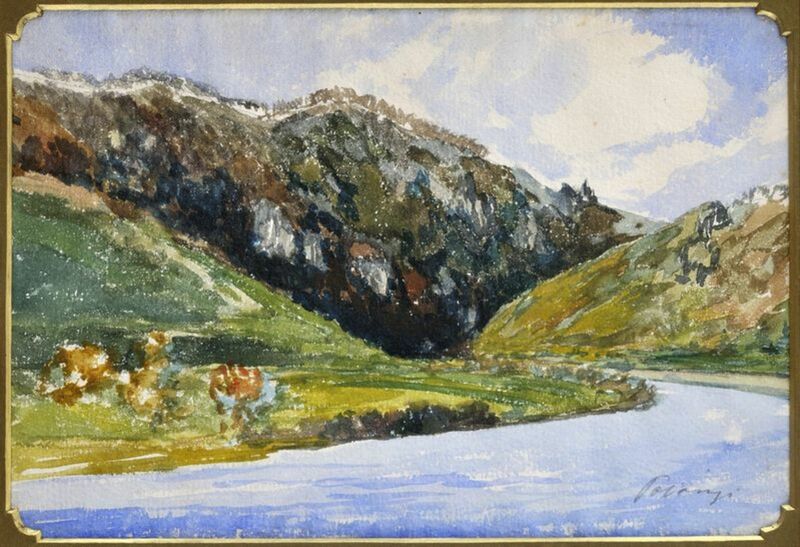 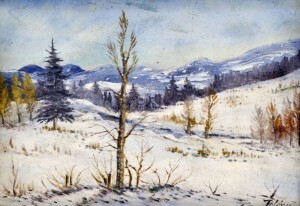 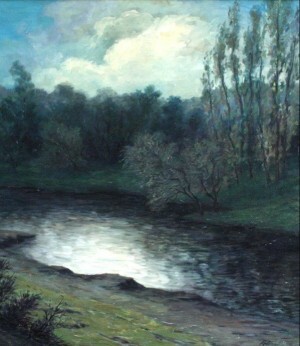 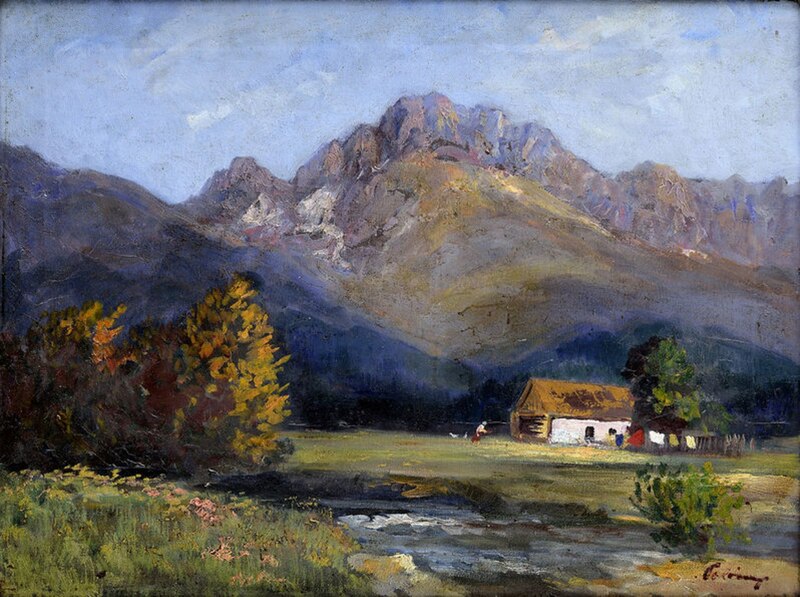 It is known that K. Polónyi was fond of the art of the 19th century, especially when he discovered the classic of Slovak landscape painting F. Katon. Most likely, that's why Karol preferred landscape in his work. 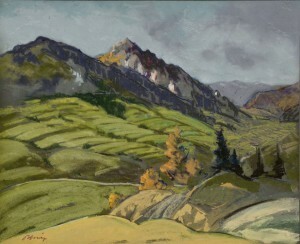 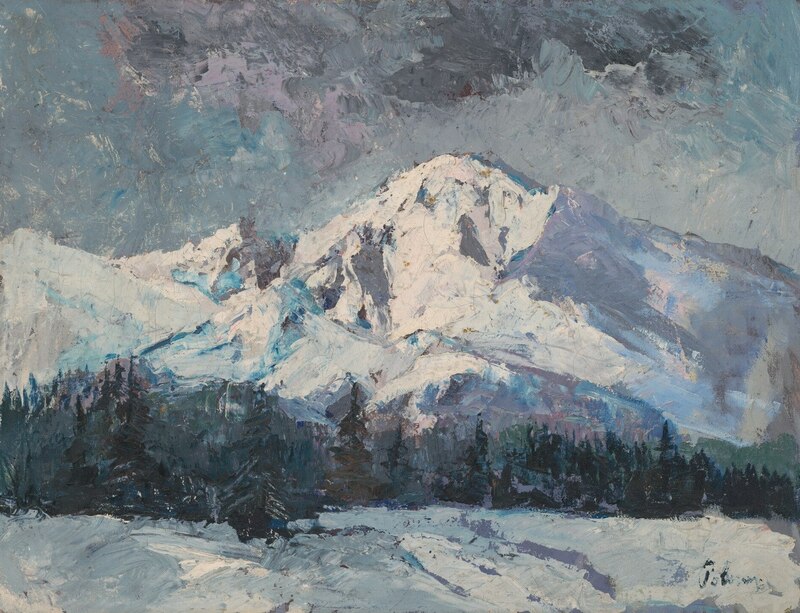 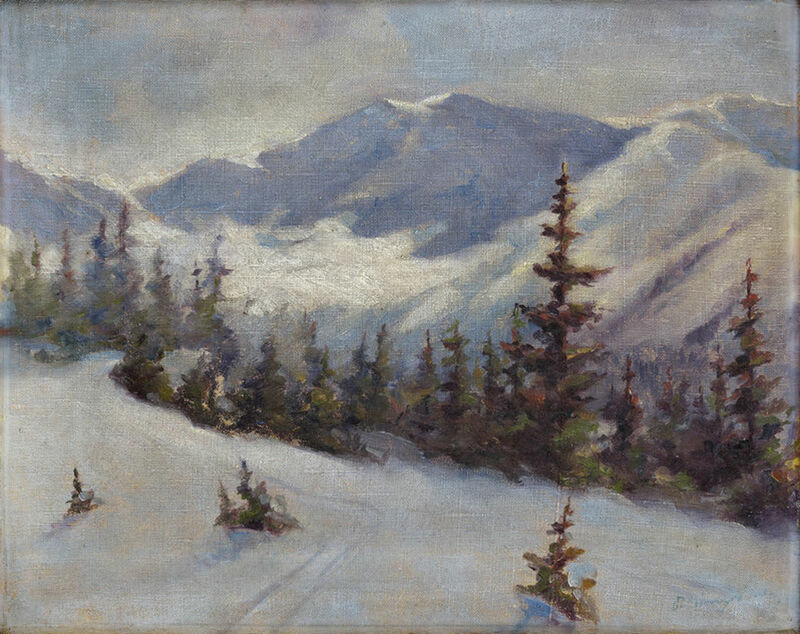 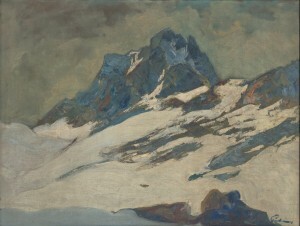 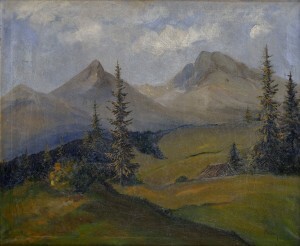 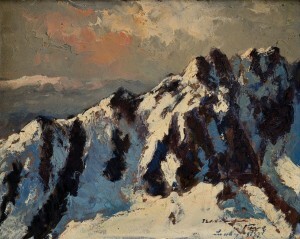 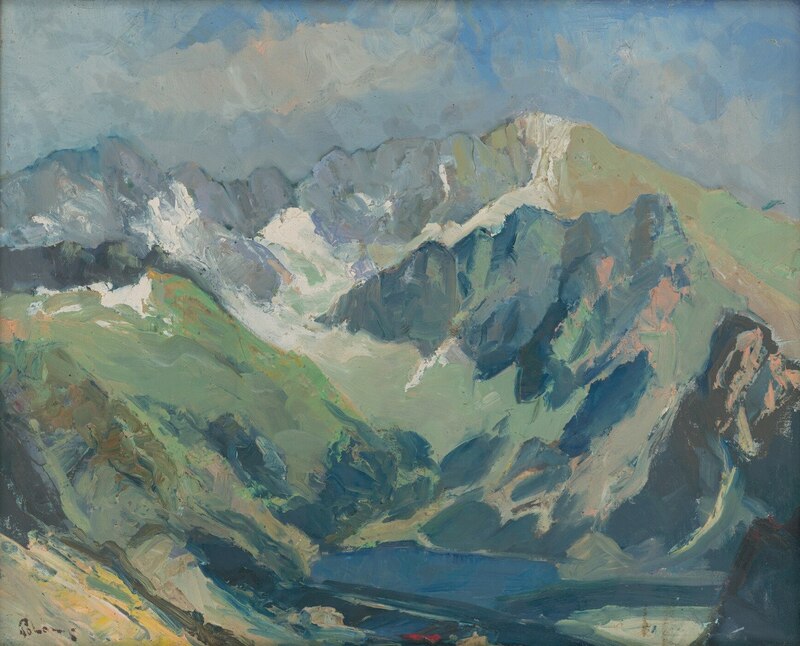 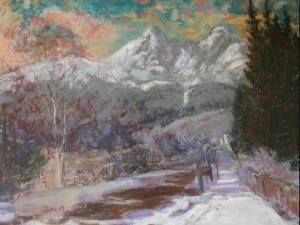 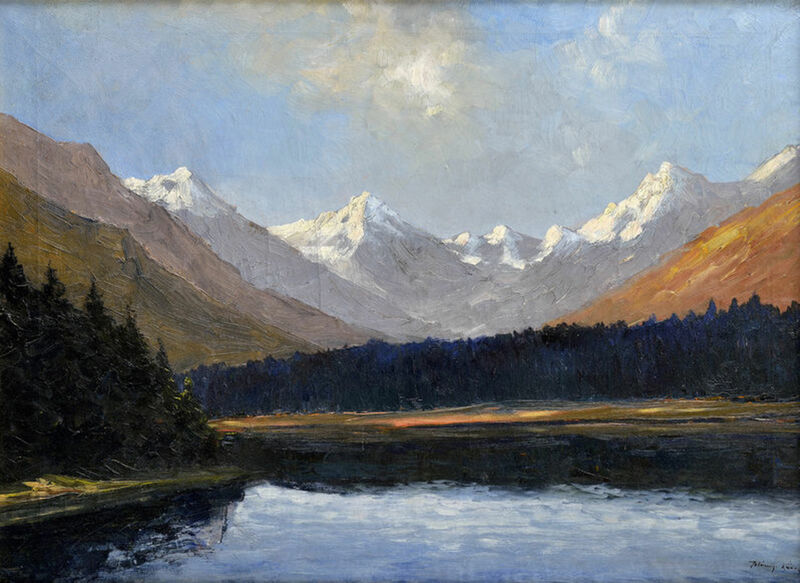 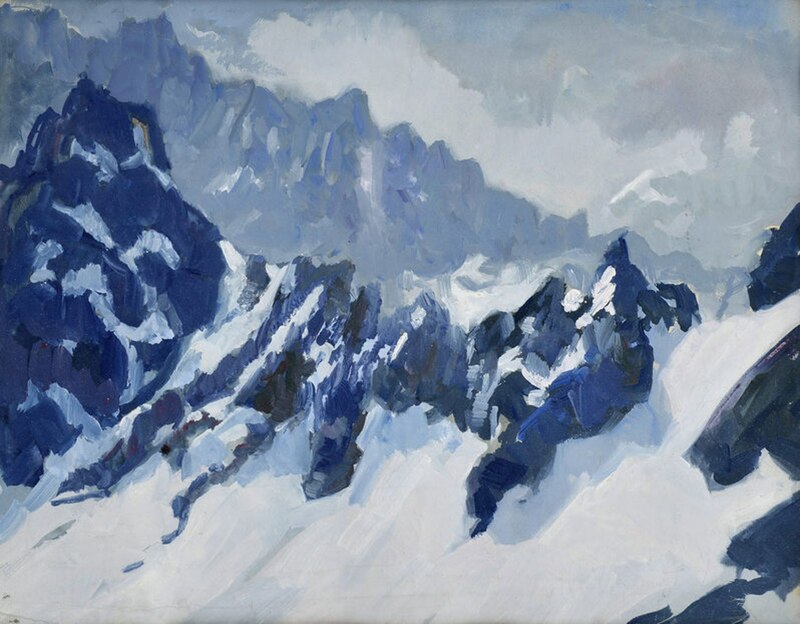 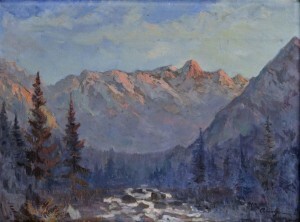 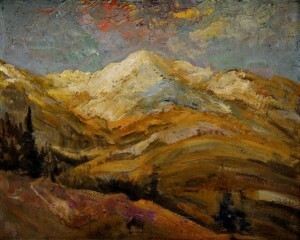 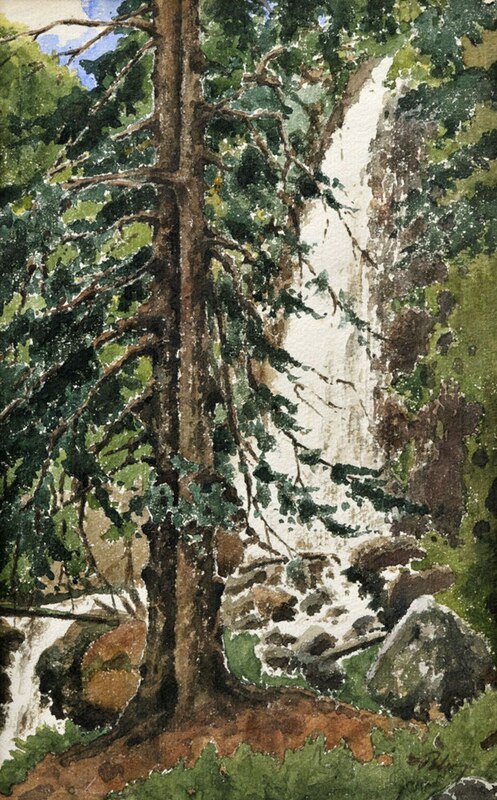 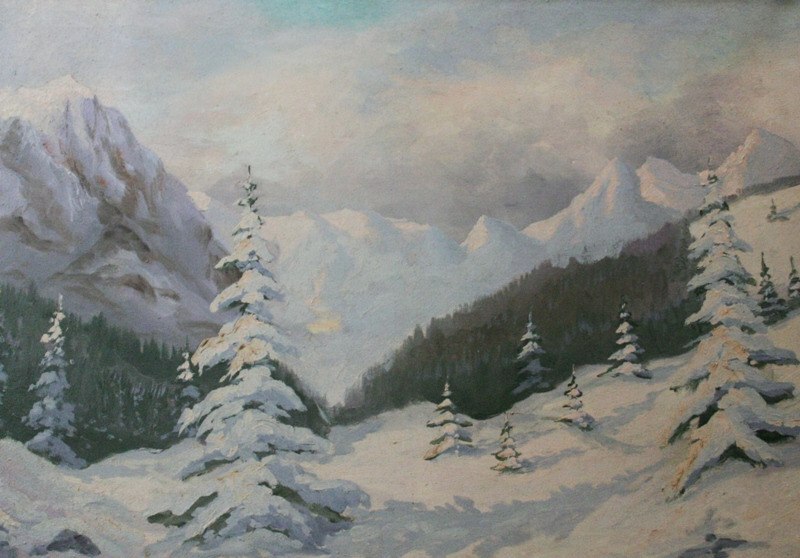 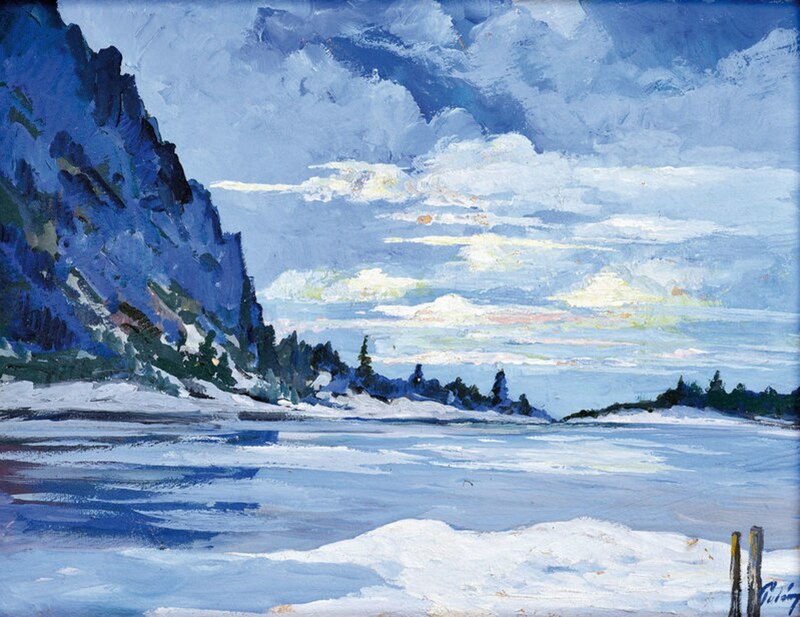 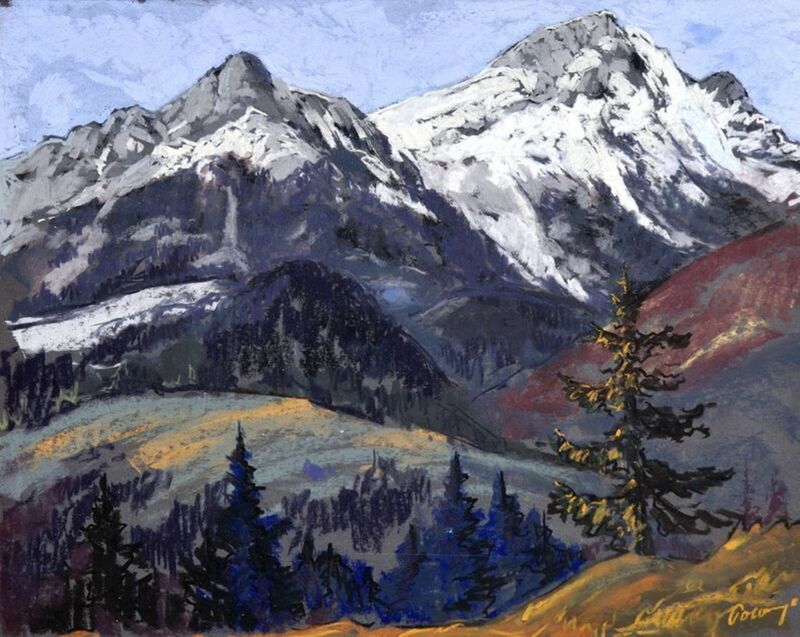 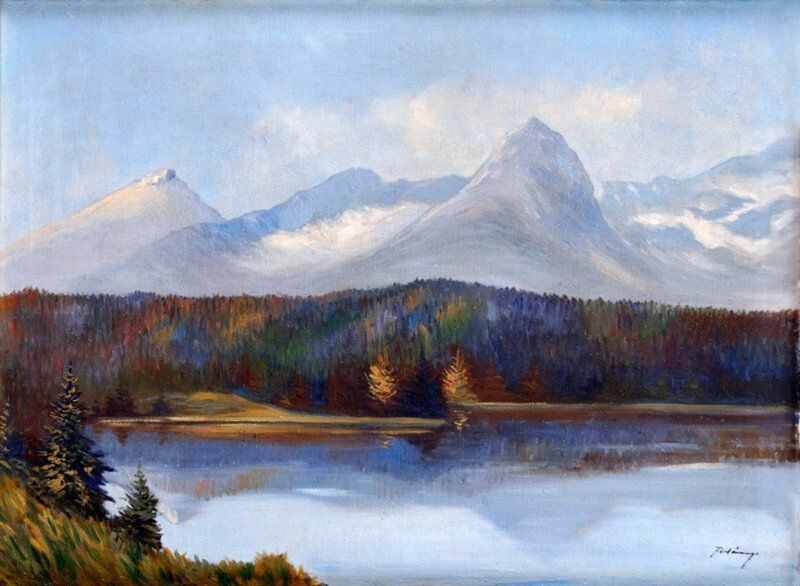 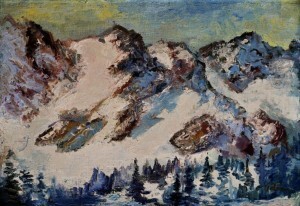 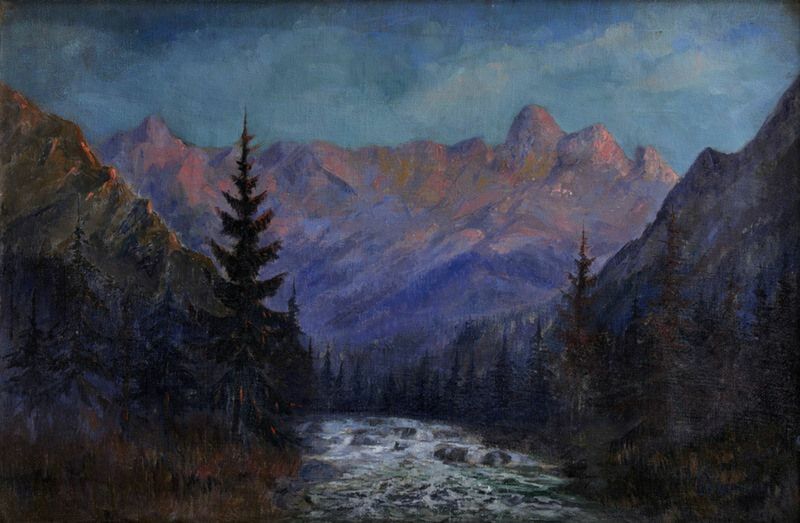 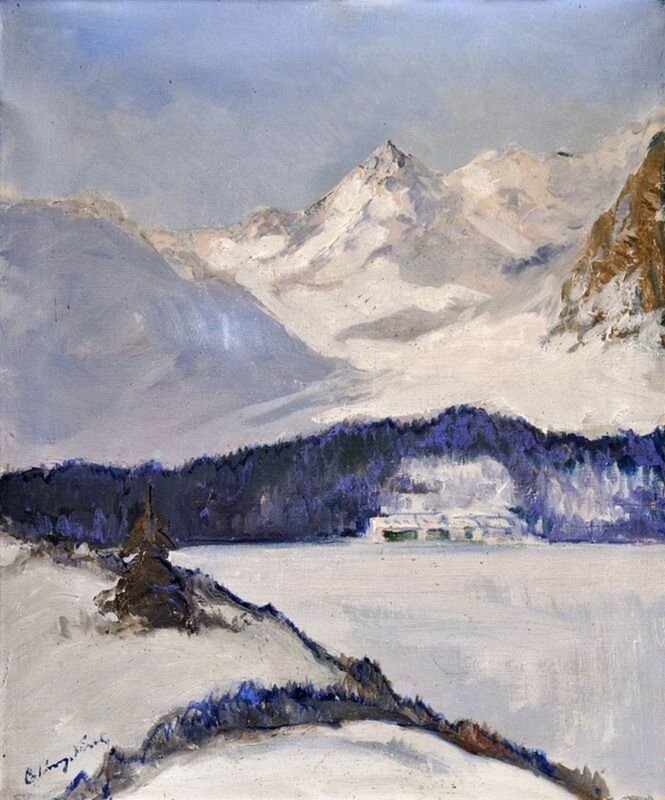 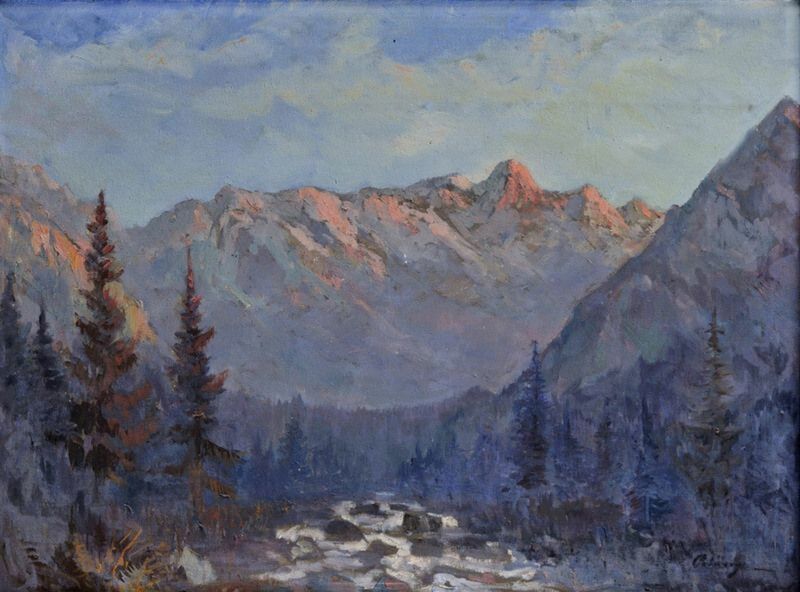 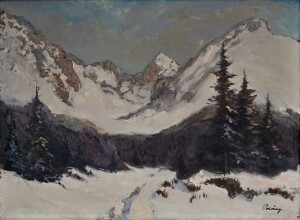 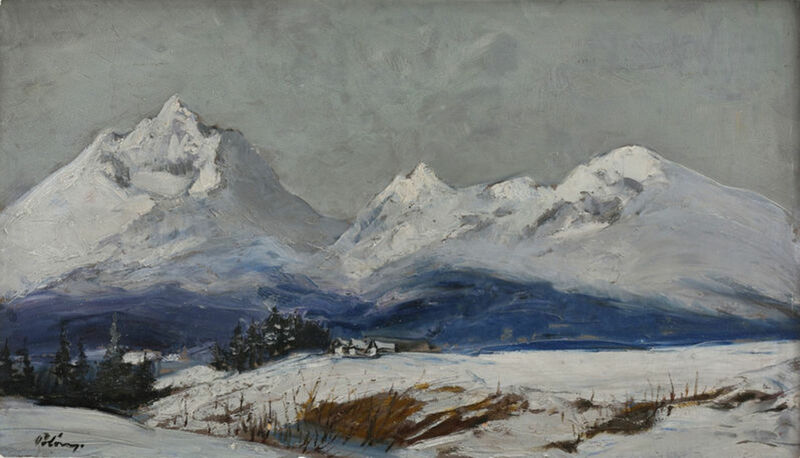 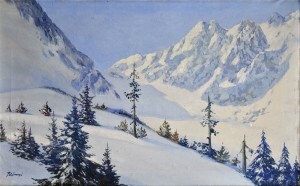 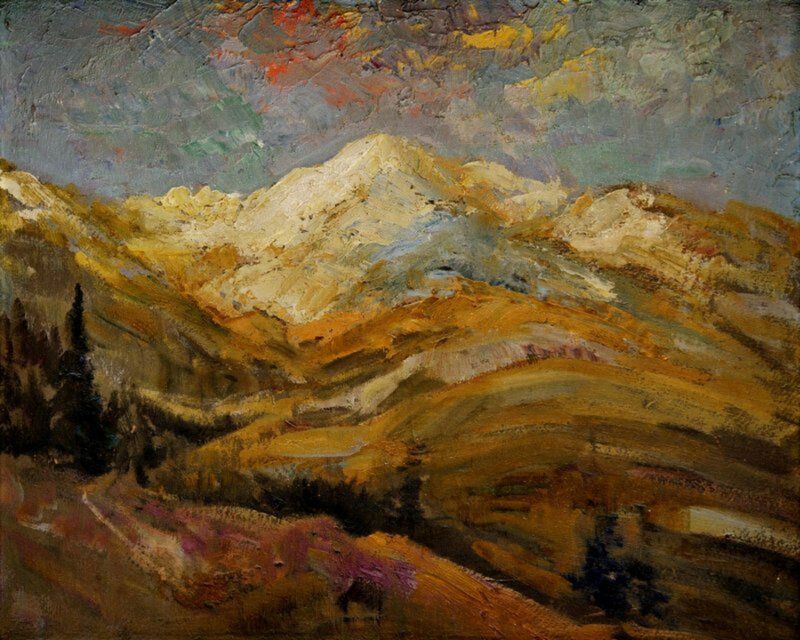 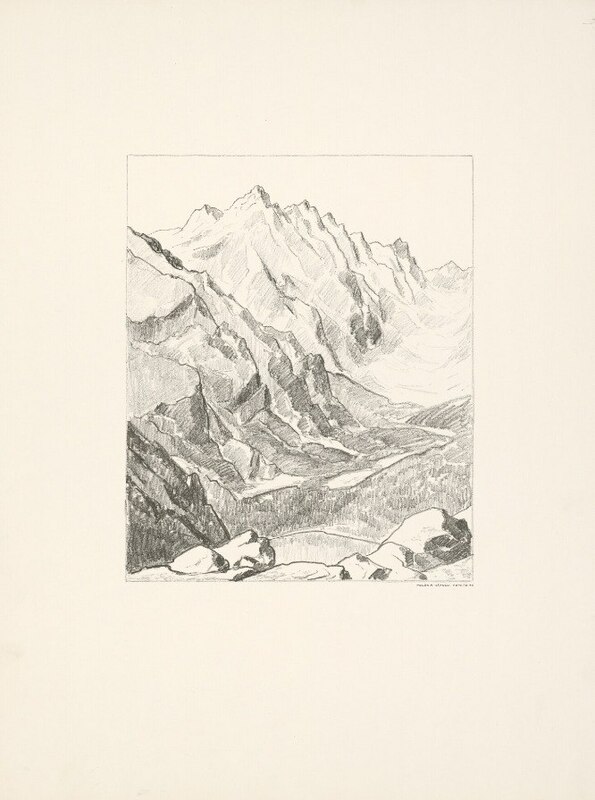 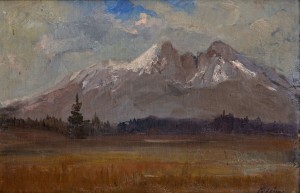 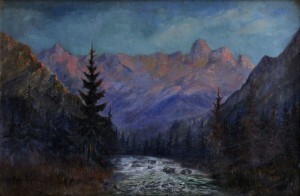 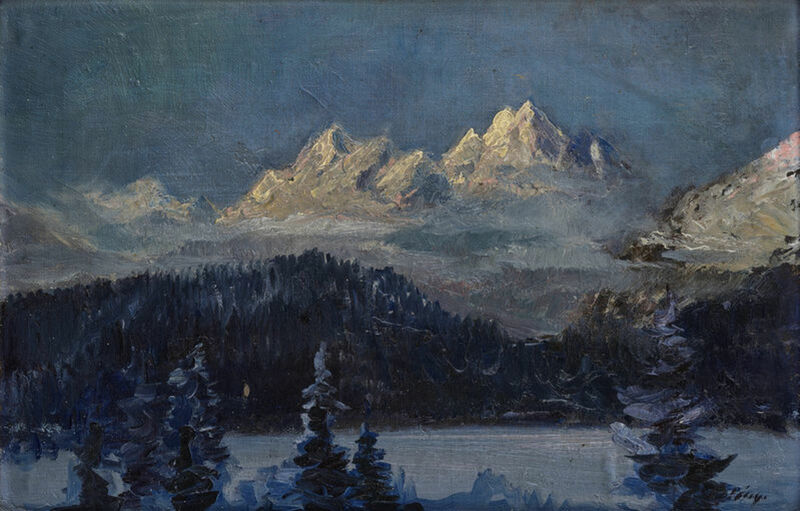 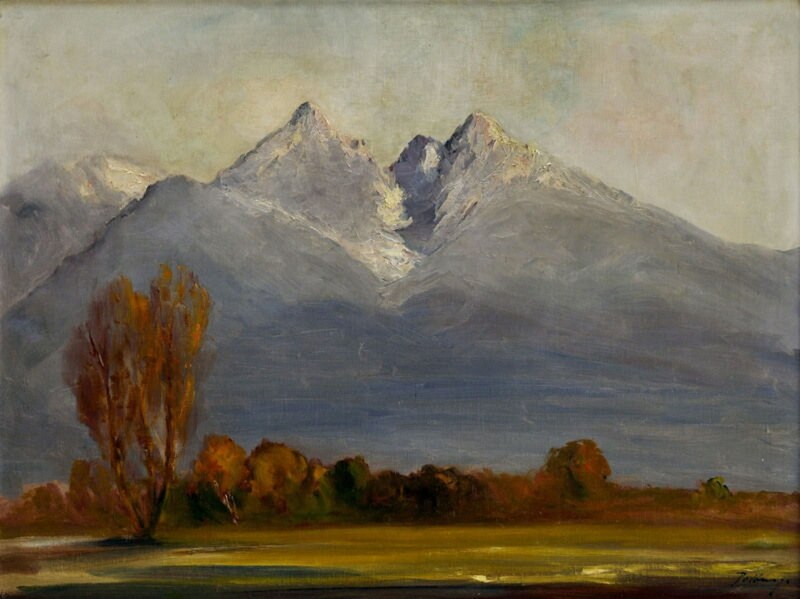 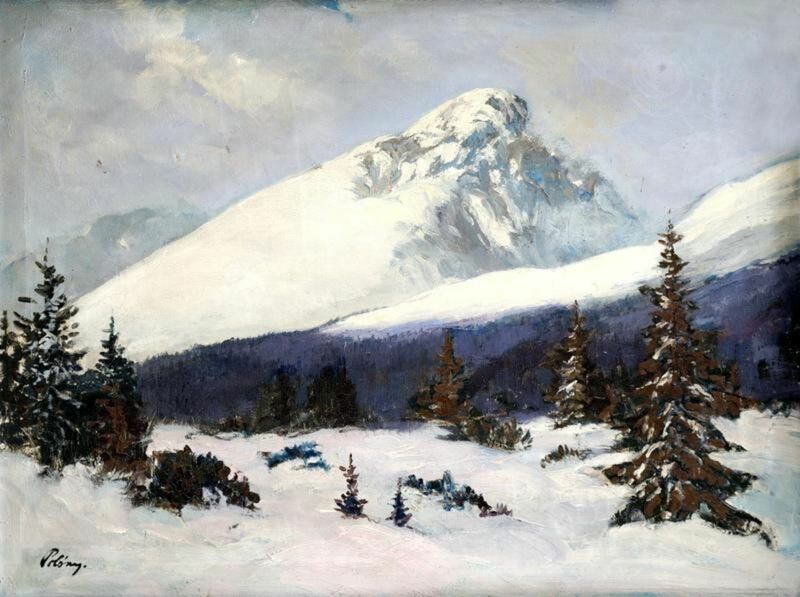 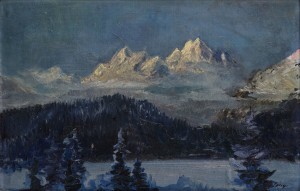 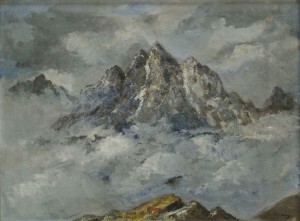 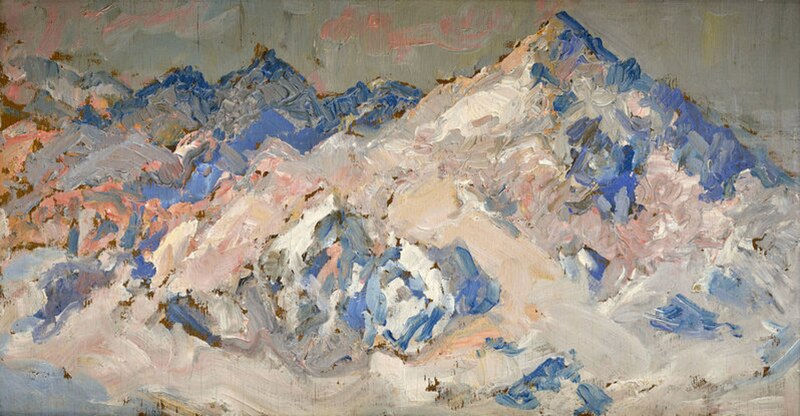 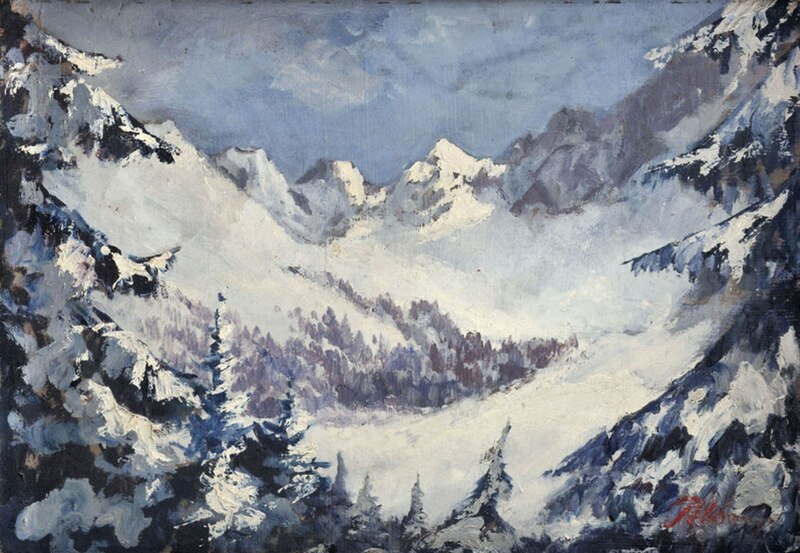 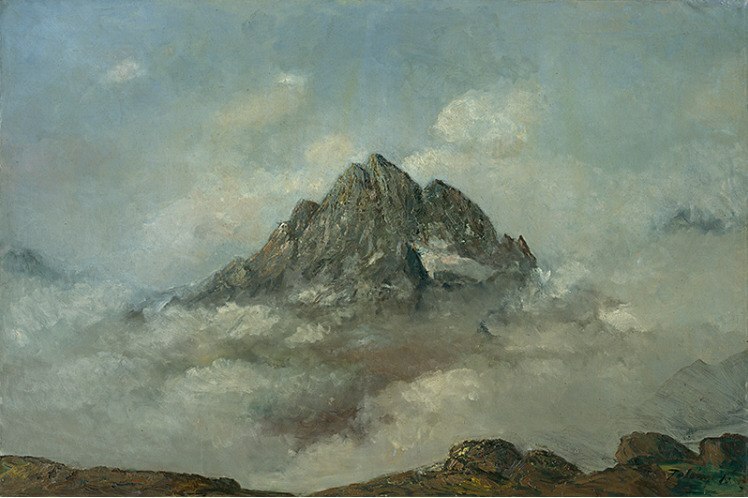 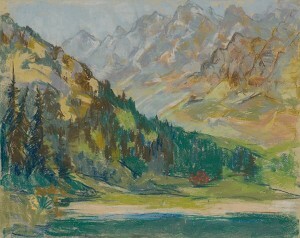 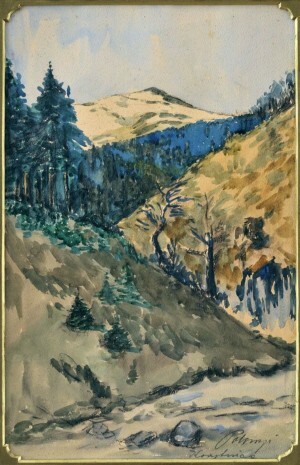 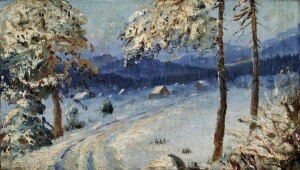 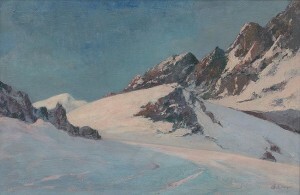 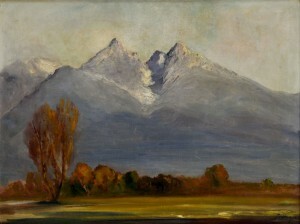 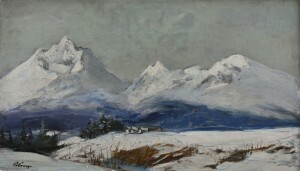 One of the favourite themes of the artist was the High Tatras – a rock mass in the territory of Slovakia, especially in autumn. 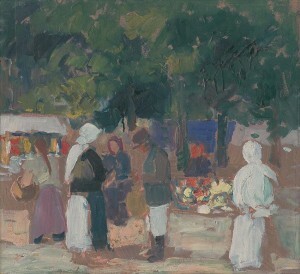 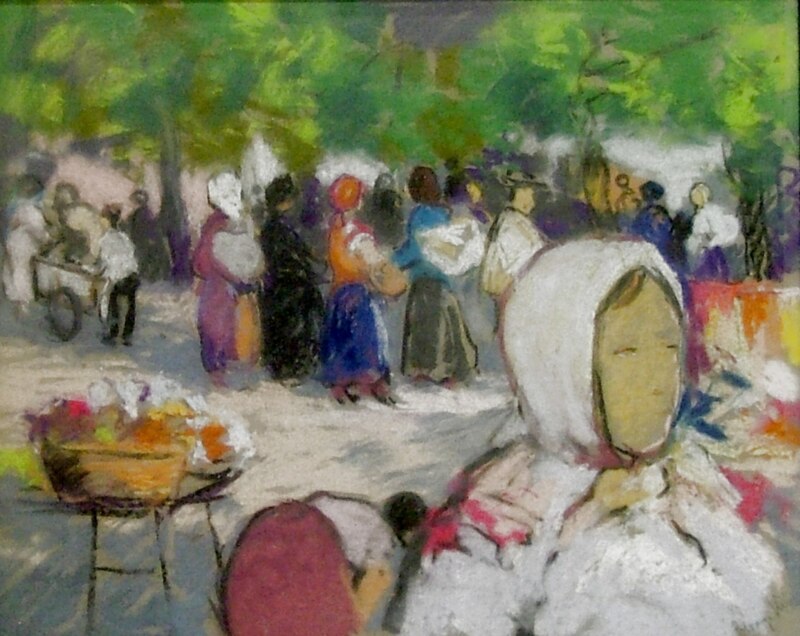 He also painted local towns and villages, Ruzomberok market, other parts of Slovakia and views of numerous European countries. 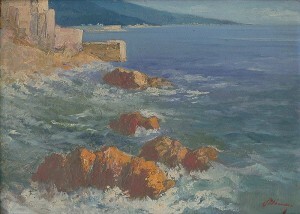 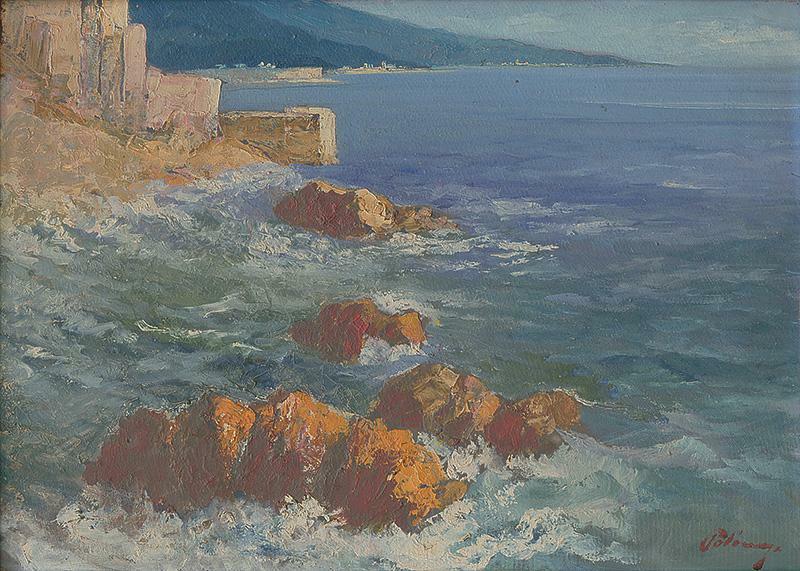 There are even seascapes among the artist's works. Karol Polónyi took part in collective exhibitions. He also had personal exhibitions in Slovakia – in Bratislava (1934), Povazhskaya Bystrica (1938) and Ružomberok (1948). 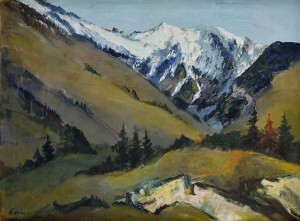 There was also a great personal exhibition at the casino in Italy in 1937. 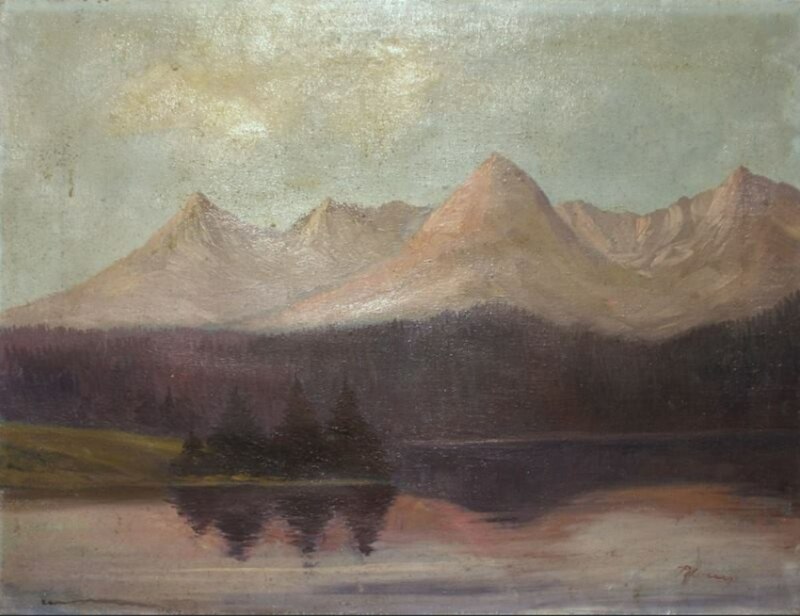 According to some information, the patron of one of Polónyi’s exhibitions was the famous political figure of Slovakia at the time of the Second World War Count Janos Esterhazy. 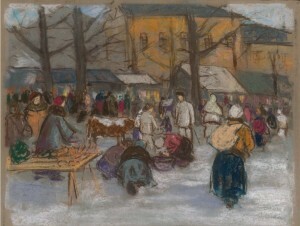 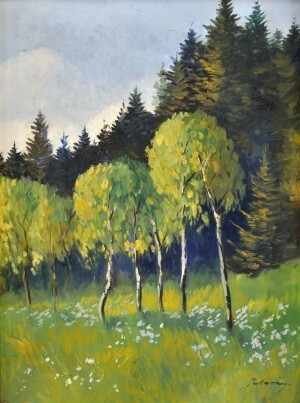 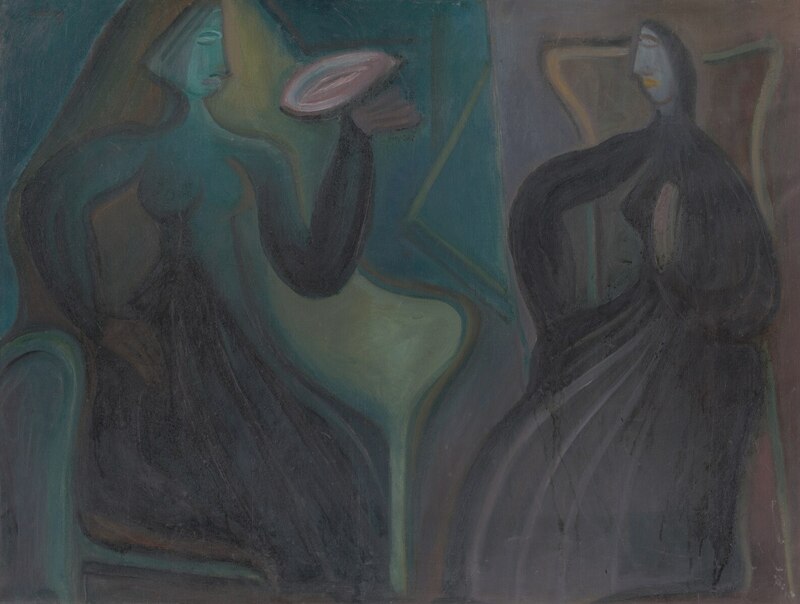 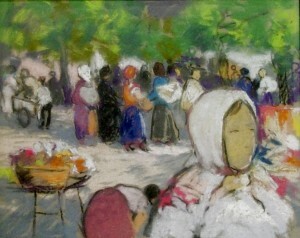 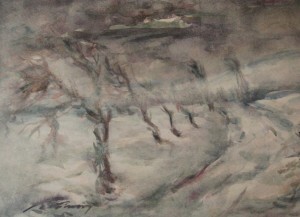 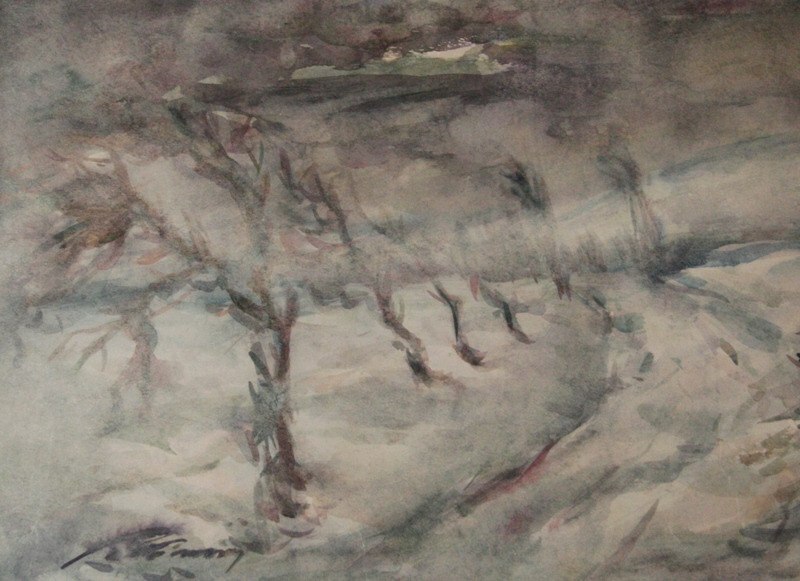 Karol Polónyi 's sister, Yolana (1902 – 1966), was also an artist, but there is too little information about her. 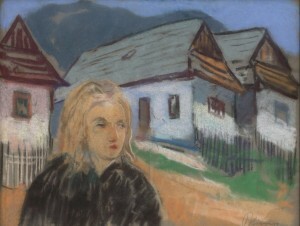 K. Polónyi died on 26 August 1946 in Ružomberok (Slovakia). 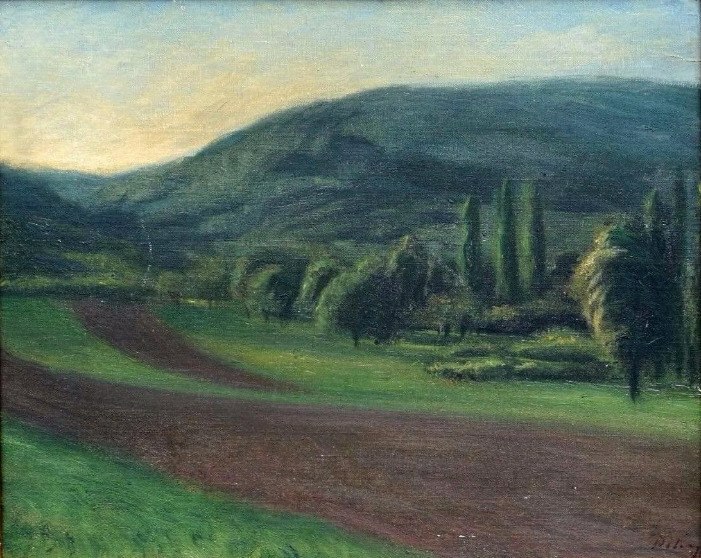 In 2014, in Berehovo, it was established a memorial plaque for the artist and his sister. 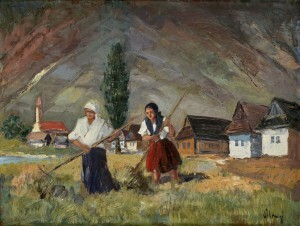 The works of the artist are kept in the museums of Slovakia and Hungary.